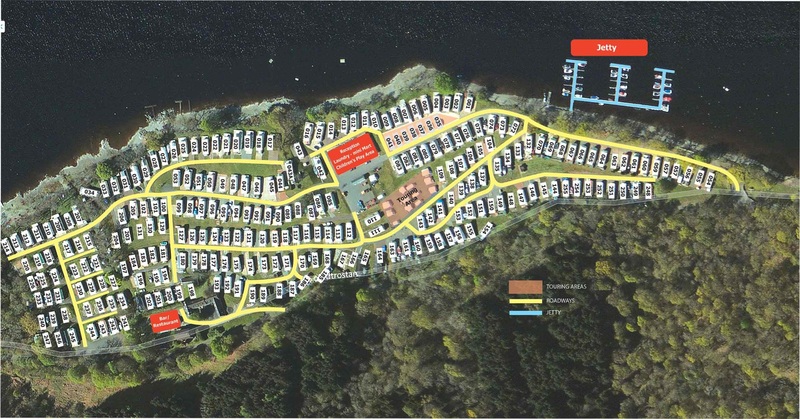 Loch Earn Leisure Park is an ideal location to enjoy the many and varied attractions of both Perthshire and Scotland. 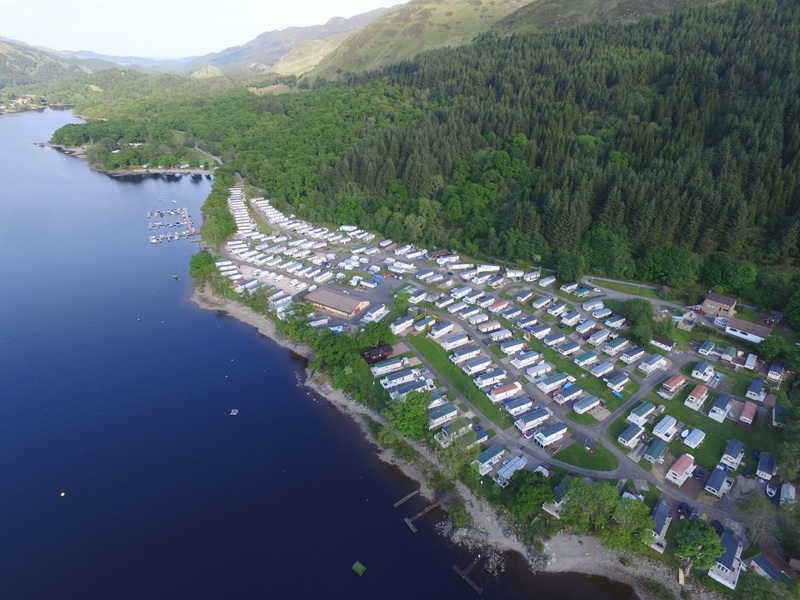 Beautifully located within the undulating hills and scenery of highland Perthshire, Loch Earn Leisure Park is the perfect retreat. 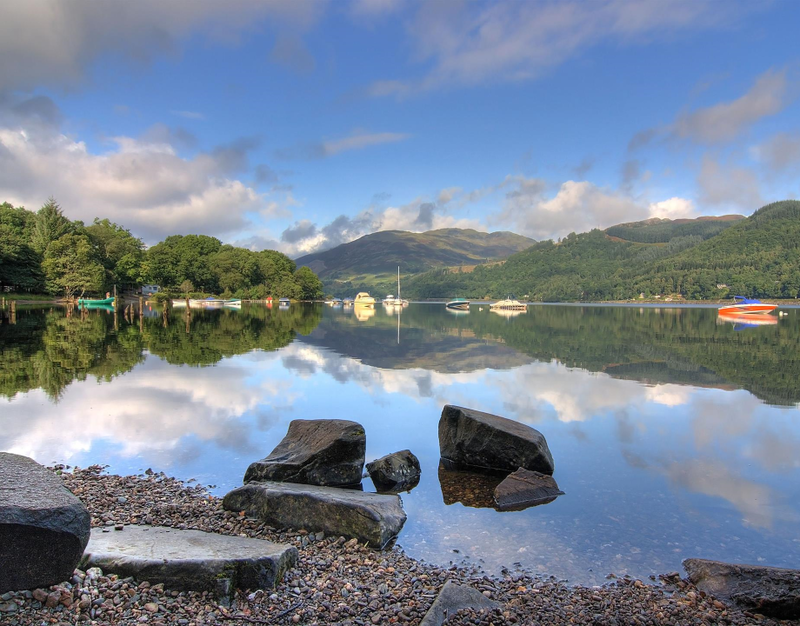 Situated on the south shore of Loch Earn, one mile from St. Fillans, the park, with spectacular views of the surrounding countryside, is a veritable haven of peace and tranquillity and the perfect getaway from an increasingly frantic world. This magnificent 22 acre park provides the essential requirements for those who seek relaxation, whilst at the same time offering the best in outdoor pursuits for the more energetic. You’ll find water sports in abundance on your doorstep, including water skiing, sailing and fishing. The park has half a mile of beach and features a deep water slip-way for the launching of boats. There is berthing and mooring facilities available for all types of boats. But that’s not all, for the area provides for so much more in the way of outdoor activities. As well as St. Fillans’ own 9 hole golf course, there are over 30 more courses within a two hour drive. If it’s walking you prefer, Ben Lawyers, Ben Vorlich, Ben More and Stobinian are all nearby. For the discerning, this superb park offers the ultimate holiday retreat so there are a limited number of stances currently available for the placement of new holiday homes. 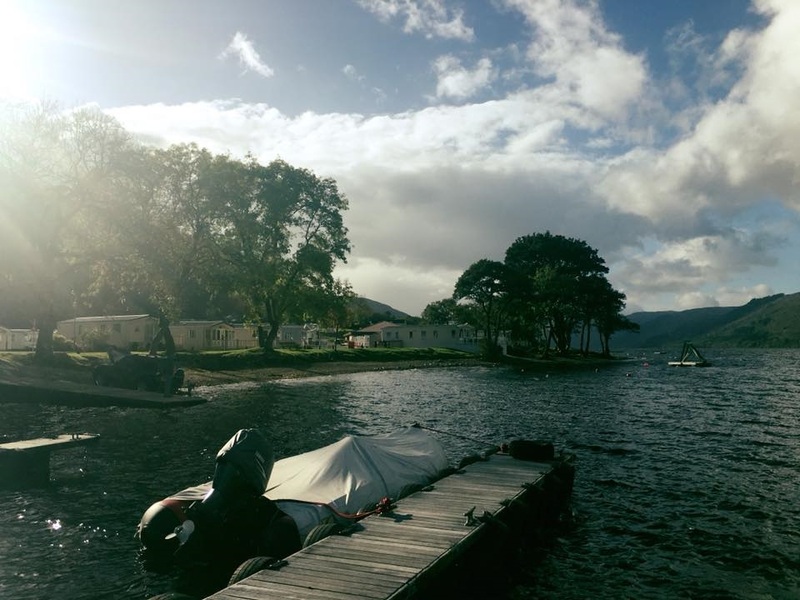 Loch Earn Leisure Park boasts all the amenities you could possibly need including a launderette, mini-market, bar and restaurant to name but a few. With a holiday home at Loch Earn you can really take advantage of your valuable leisure time. Your family, or even friends, can enjoy a break whenever they desire from March to October. We have touring caravan stances, all with hook-ups for electricity. We have a modern washroom and toilet block which has everything you need. The new facility is centrally heated and built to very high standards featuring individual wash and shower cubicles. Our buildings fully cater for people with disabilities.